Located in the heart of Ghent facing 20th Street, bottleBOX features 12-rotating taps and an extensive craft beer, cider, and mead bottle selection. 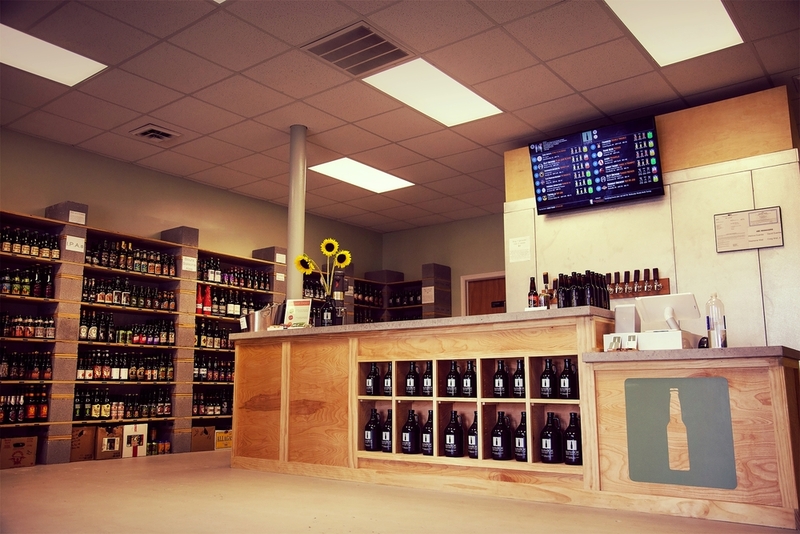 bottleBOX is Norfolk's first and only dedicated craft beer store. We opened in June of 2015 with one goal in mind: to showcase the freshest, most diverse beer, cider, and mead offerings. We will never have the largest selection, but we always strive to have the best. Craft beer is about community. Come visit to become part of ours.